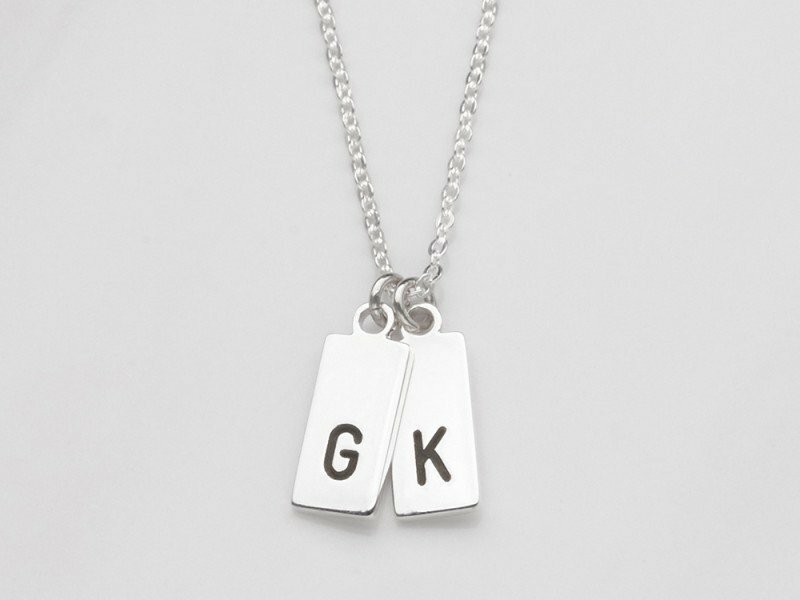 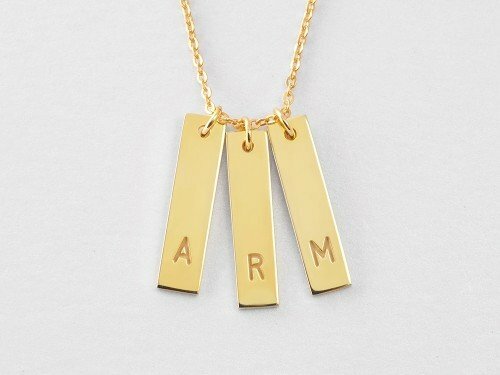 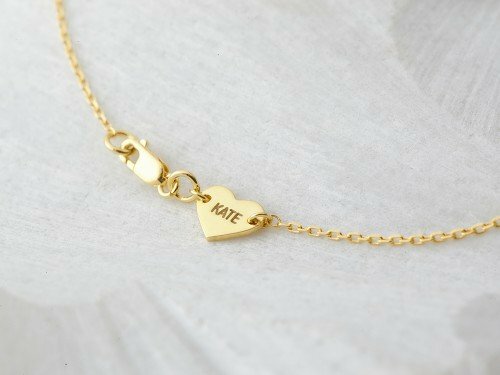 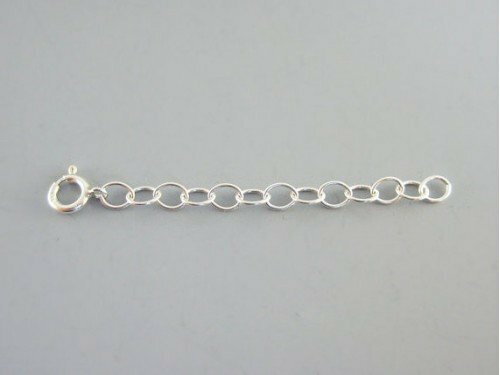 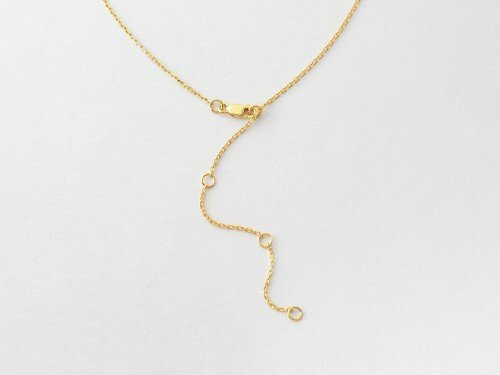 Elegant & unique, this kids' initial necklace for moms is the perfect gift for Mother's Day. 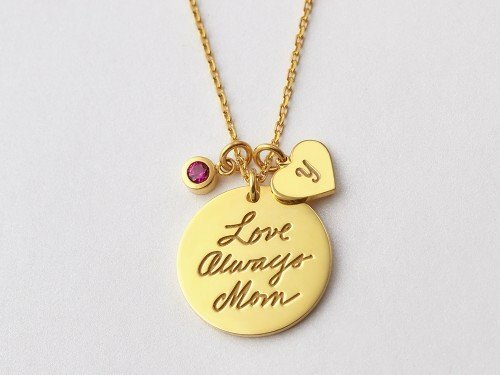 Moms love a baby's initial necklace as it is a perfect reminder of the love a family shares. 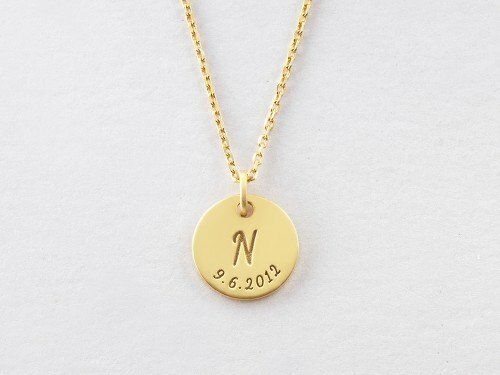 Available in sterling silver with 18K gold plate options, this initial tag necklace is quality and style on one stunning necklace! 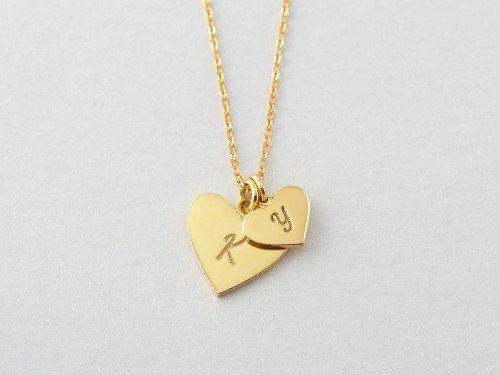 - Select from 1-3 charms.